Real estate negotiating is a lot like dancing. Real estate negotiating is a lot like dancing. Most negotiations follow a very simple Waltz. One two three, one two three, one two three. A buyer makes an offer, a seller counters and a buyer responds. In a waltz, both dancers complement each other as they flow together in a seamless series of movements that create a mutually fulfilling dance. And, then there is the Tango. The Tango is quite different from the Waltz. If you have ever watched a good Argentinian Tango, there is a great deal of improvisation. The rules are not set in stone. Unlike the fluid movements of the Waltz, in the Tango, there is a conflict in who is leading and who is following. The dancers move back and forth across that imaginary line with a great deal of passion and a little aggression that is really part of the challenge. In the end, cooperation reigns and it is also a mutually fulfilling dance, but it differs from the waltz in that it generates a lot of emotion and intensity. In real estate, those are not words most Realtors want to connect with a deal, but they happen. 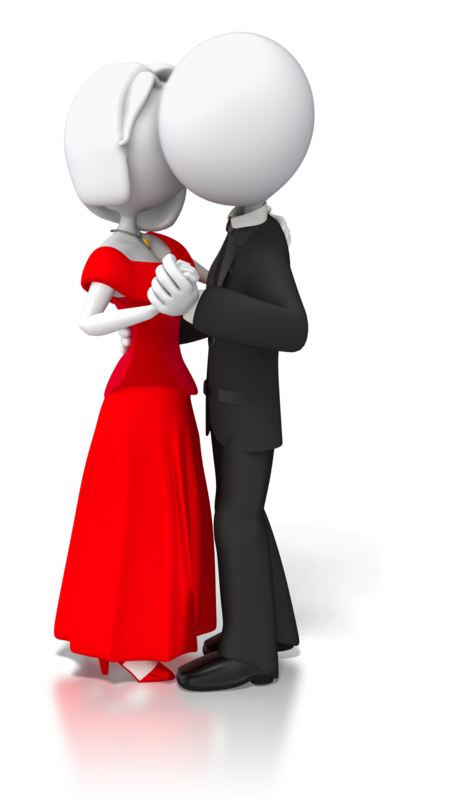 Fortunately, real estate negotiating is more likely to be a Waltz than a Tango, but agents need to know how to Tango if they are going to be good negotiators. If they do not, their clients may be taken advantage of and lose out. It’s essential that all negotiations start from a place of honesty. Trying to trick someone during a negotiation is not only unethical, but it is also a legal minefield that could easily blow up when least expected. No amount of commission dollars is worth that. Keep it honest. it was right at the top of their budget, and they did not have any additional resources to go higher. The seller countered even higher. At this point, I put on my negotiator hat, and I thanked them but explained that my buyers were at the top of their range and they would have to walk away. Within twelve hours, the seller came back and accepted their offer. That was a waltz. Both sides wanted more than they could get, but they were willing to cooperate in good faith. How did I know the seller would meet our number? I didn’t, but if you listen to the tone of your opposing agent’s voice, or if you look at the tenor in an email, you can pretty quickly see that the agent is trying to feel you out and see if you might go higher. A short quip like, “Well, they just won’t go any lower,” or “We’ve had a lot of showings,” and “I’ve heard from a few other agents who are promising contracts.” That may all be true, or it might be an agent probing to see how committed your buyers are. The fear of losing a home they really want can be very motivating. If any of those responses are true, the worst outcome is that the counter offer is outside of a buyer’s ability to meet. At that point, the seller assumes the risk of a buyer walking away. Do they risk it or do they accept the offer they know they have? They know they have an interested buyer. How long would it take for another interested buyer to come along? This is a good place for an agent to be honest and coach the seller in the possibilities. If the offer is ridiculous, of course the seller should stay in the active market, but if its within reason, it might be time to give serious consideration to the offer. One of the first things I tell my buyer-clients is that they should never fall in love with anything that can’t love them back. That simple piece of advice tells them to always be ready to walk away. Some sellers, and possibly their agents, can become unreasonable in the negotiation process. If there is no space for movement to meet everyone’s needs, it may be time to walk away. An agent who is being intentionally difficult in an attempt to gain an advantage for his client, is just as likely to lose a potential buyer and to violate his fiduciary responsibility. This is where negotiations turn into the Tango. Buyers really need to think it through when they come up against an unreasonable seller, or a challenging agent. Is the house really worth the struggle ahead, and is it worth paying too much? This is a lessor scenario. In most cases, cooler heads will prevail, but there are those moments when emotions run high and both sides feel they are being taken advantage of. The key to avoiding that, is to keep calm and keep everyone talking. If a seller genuinely wants to sell, and a buyer wants to buy, there is always room for give and take. I do caution my buyers away from making incredibly low offers on good homes. More than once, my sellers have advised me to refuse any future offers from specific buyers because of an insulting offer they made. Even with all of the coaching to not take low-ball offers personally, it still happens. Another key to negotiation is to keep the offer within a reasonable range of the listing price. Offering 50% below list is rarely going to win a property, and it is just as likely to isolate a buyer. If the buyer agent has located reasonable comps to verify why the offer price is what it is, that is a door into the logic of the buyer. I have had agents send those comps to me with their client’s offer. Sometimes it helps and sometimes it does not. Sold comps are a look back at where the market has been, but market trends change and if the trend is moving up, those comps may not be as valuable. I leave a copy of the comps I used to generate the list price on the kitchen counter of my listings. A buyer’s agent can look at the comps while touring the house. With that information, I have set the stage for the buyers to know the seller’s thinking process. Having that information immediately available takes all of the mystery out of how the price came about. It’s not necessarily a greedy seller looking to make a killing on his home. No, it’s an honest homeowner trying to secure fair market value for his home. One of the biggest hurdles in difficult negotiations is ego. All agents and both buyers and sellers need to keep their egos in check. If one side is determined to win at any costs, the battle is pretty much over. No matter which side I represent at that point, my advice is going to be “consider walking away.” It is hard to overcome an ego that is being challenged. 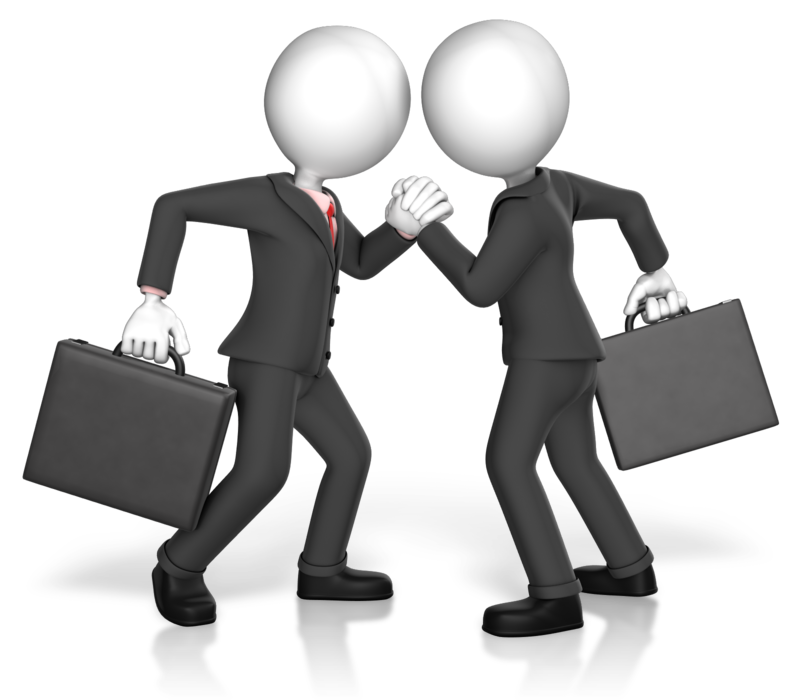 The goal of all negotiations is to have a win-win outcome. In that, both sides make some concessions. The seller and buyer both yield a little ground. No one gets everything he wanted, but ultimately, everyone got a lot of what they wanted. In that respect, they all win something. Those concessions may not be the sale price. They may include giving up on certain repair requests from a home inspection report. It might be lowering the closing costs subsidy. It might be offering a home warranty. It might be asking the seller to close early, or to take a home sale contingency. All of these items are negotiable, and they should be considered when a negotiation is taking place on a home. For everyone to win in the end, everyone has to be in the game. This post is by By Mike Cooper Managing Real Estate Broker with Cornerstone Business Group Inc.